When you need wire and rope handling aids, there is only one company to trust. 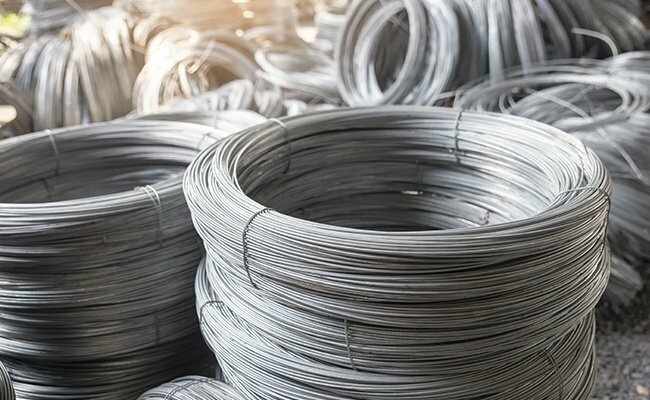 Hykon Manufacturing co in Alliance, OH is a premier wire handling equipment manufacturer and distributor serving commercial and industrial clients. Over the years, we have been a reputable supplier of innovative and affordable material handling equipment and parts. 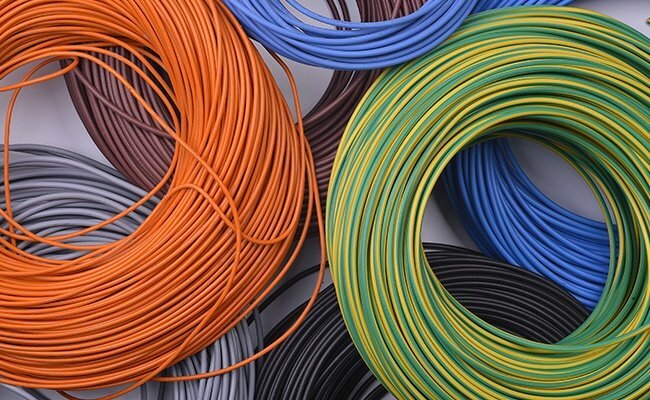 For time-saving wire and cable lifting products, turn to Hykon Manufacturing co. Let us serve all your wire and rope handling needs. If you want to know the best equipment to use for your project, call or email us. Our knowledgeable representatives will be more than happy to walk you through our various product options. We answer calls after hours for your convenience.